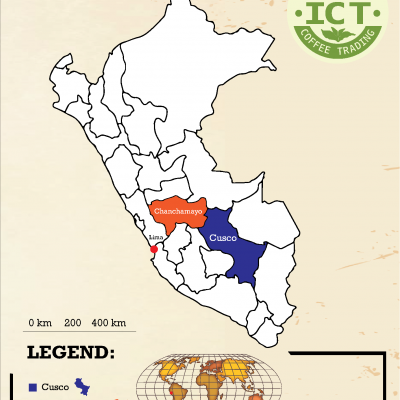 Peru - Intercontinental Coffee Trading Inc. PROCESSING: Nearly all Peruvian coffees are fully washed. High-grown Peruvian coffees are highly prized for their creamy mouthfeel and mild citrus notes. Toffee and caramel notes often emerge on the finish. 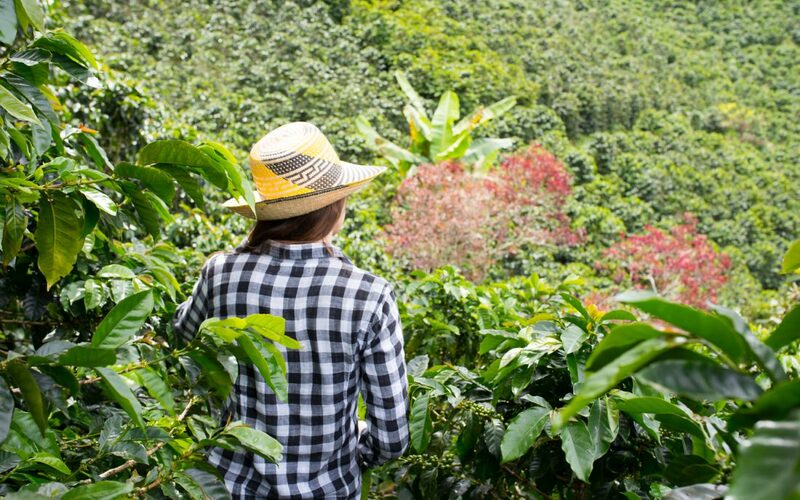 Peruvian coffees are highly prized by coffee blenders for their subtle, clean and aromatic character. 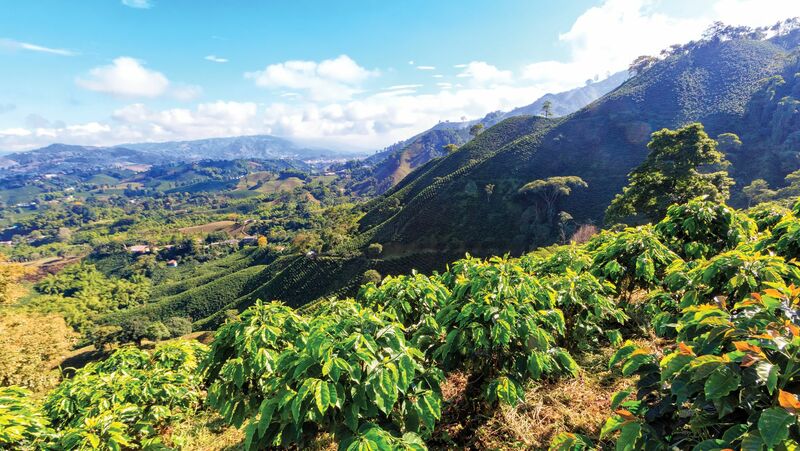 They are increasingly being appreciated as single-origin coffees, with the best exhibiting a unique sweet vanilla note. 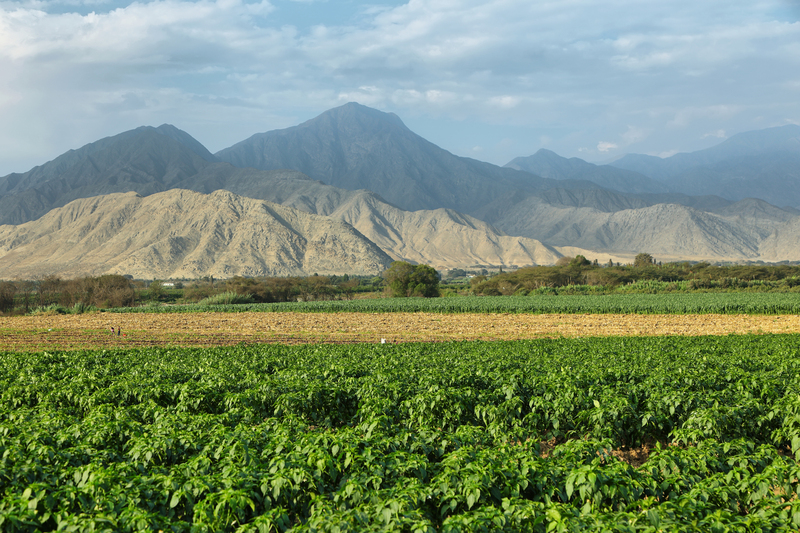 Organics from small farms in northern Peru are consistently among the best on offer. 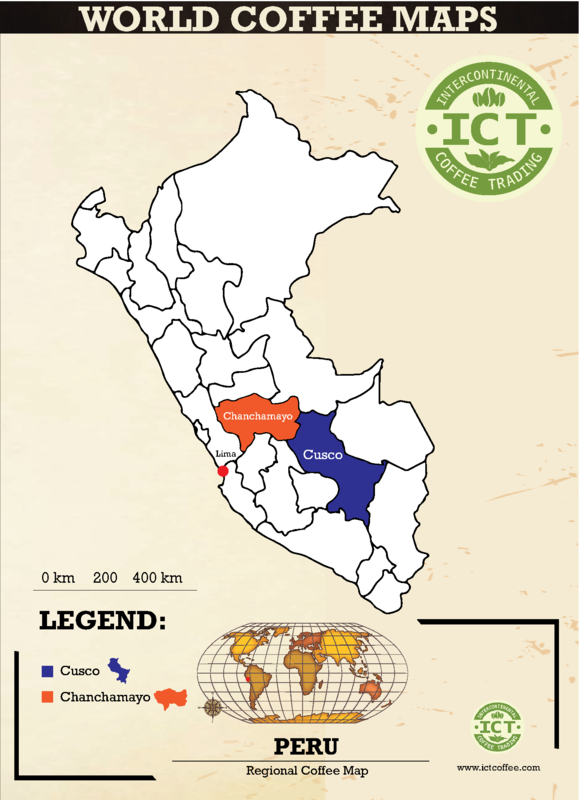 The southern regions of the country such as Cusco represent 17 percent of total production. Cusco is one of the oldest and largest producing areas of Peru. Cusco is also home to the famous Incan ruins of Machu Picchu. 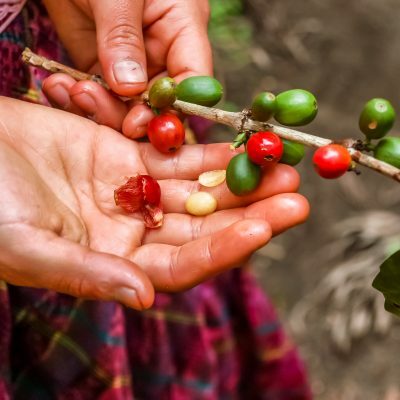 Cusco coffee offers fruity acidity and it is among the most consistently balanced Peruvian coffees. 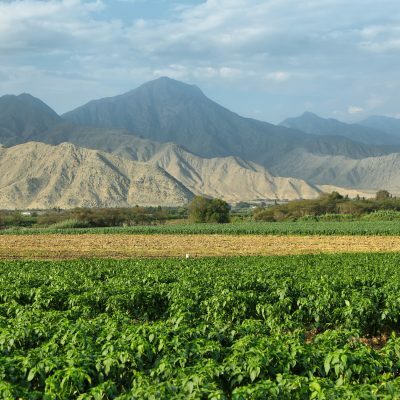 Chanchamayo Valley produces 40% of Peru’s total coffee crop. 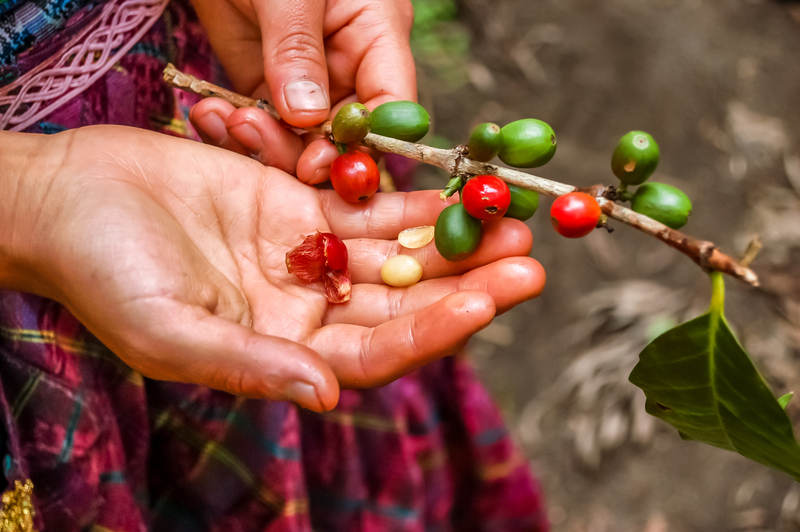 Smallholder farms produce nearly all of the coffee, which is shade grown at high altitudes.